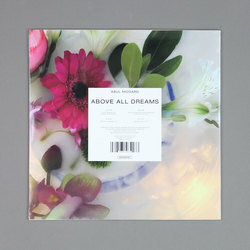 Abul Mogard - Above All Dreams. Vinyl LP. Bleep. Though Abul Mogard’s identity may be shrouded in secrecy, what is beyond doubt is that Mogard creates some special music. Above All Dreams is the result of three years of work from the Serbian artist. Building from improvisations on organ, synthesiser and effects, the composer has chipped away at the initial experiments to create the six haunting dronescapes that make up this LP. Though rooted in grainy ambience, the sheer weight of feeling here sometimes tips the spectrum towards doom metal ala Sunn O))). 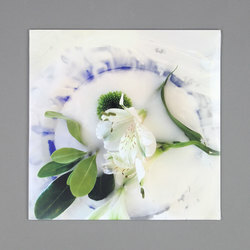 The final two tracks, both of which run to a side of vinyl, are particularly affecting in their mournful beauty. Released via Ecstatic (Not Waving, Pye Corner Audio).